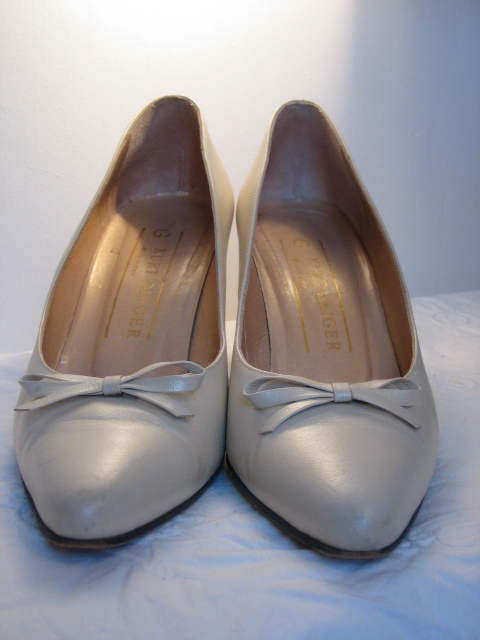 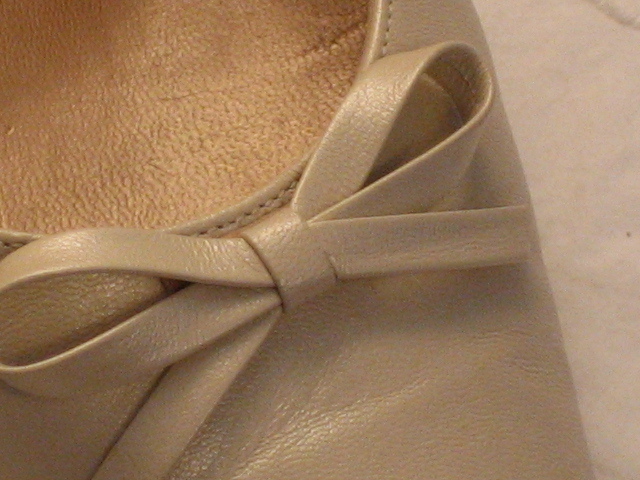 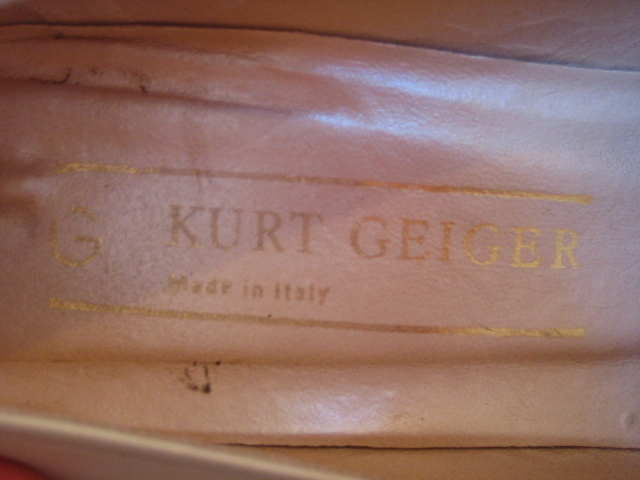 Vintage Kurt Geiger cream courts with bows . 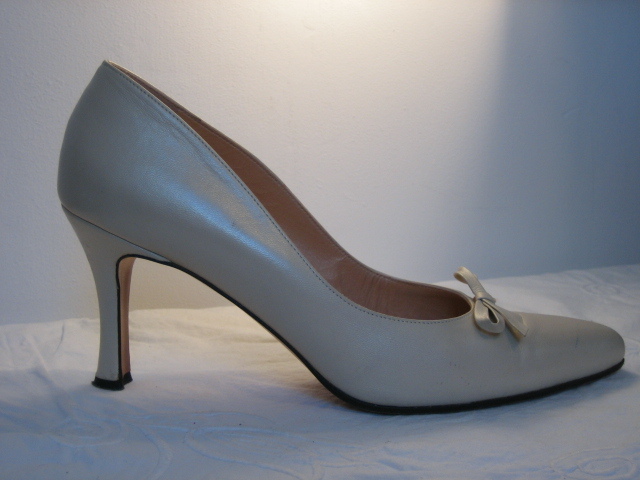 Lightly used, and supremely elegant, these creamy-white court shoes will add classic vintage chic to many outfits! 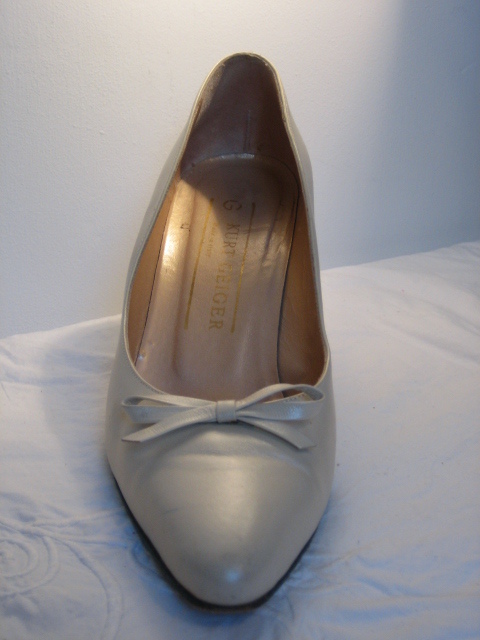 ...and the most supremely elegant heels ever! 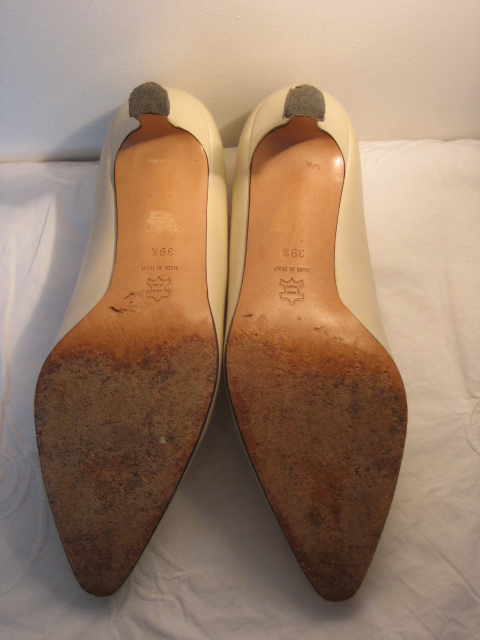 Marked size 39 ½ on their leather soles, they measure approximately 3 ¼ inches(8.5 cms) across the sole, 3 ¼ inches (8.5 cms) heel, length of inner sole, 10 ¼ inches (26 cms). 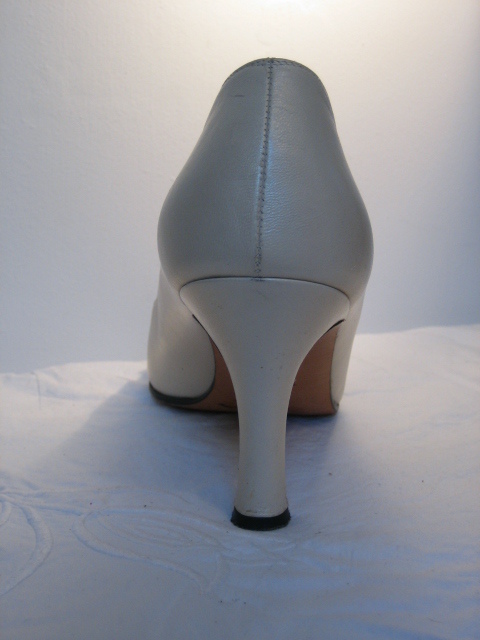 All measurements taken to the best of my ability.